We would like to welcome you to our family of faith. 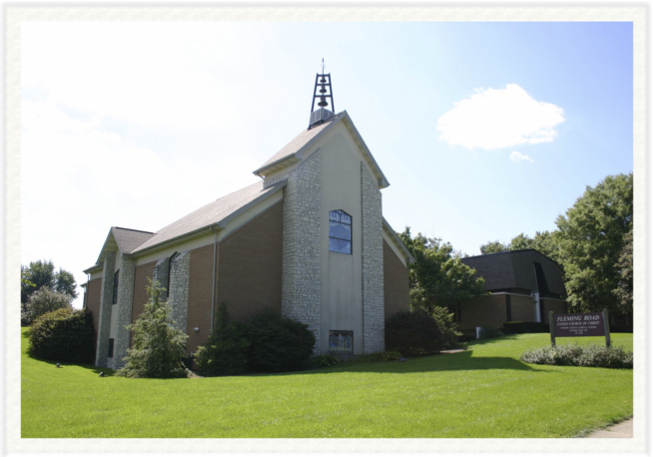 Our church is unique in that it is a combination of three United Churches of Christ with German heritage backgrounds dating back to the 1800's. However, today's Church, founded in 1993, has expanded and is becoming a multicultural church reaching out to all as we strive to become "community engaged". Our goal of being a caring, engaged, and concerned congregation is carried​ out through our ministries and outreach programs which span the gamut from local, regional, and the world. Hi, let us know how you heard about our site! No names required. Thanks!